YouTube Live streaming is one of the coolest, easiest to use ways to engage your audience and build your brand with video. Broadcast your brand philosophy, your best marketing efforts, or even interact with your audience. Setup an official company account. Details matter. 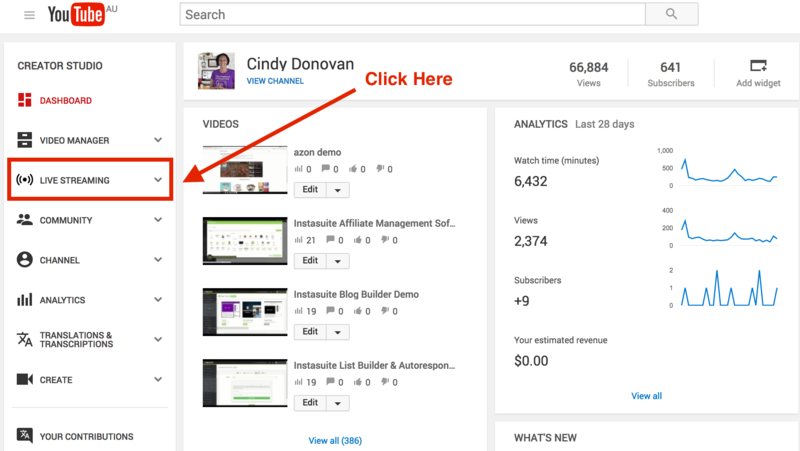 This will help your videos and content rank higher when users input a related keyword into the search bar. Use live streaming tools. They will allow your viewers, customers, or prospects to react, communicate and engage – in realtime with you and other members of your community. Elton John’s official Facebook page recently ran a Facebook Livestream, whereby each individual commenting had their name written onto a large birthday card, which would later be presented to the singer. This would not be possible without a large following. So when it comes to YouTube Live streaming, it’s vital that you make sure your page stands out. 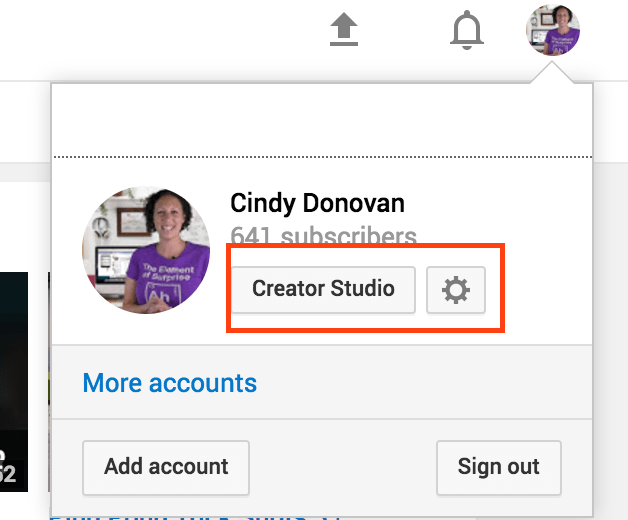 When you have logged into your Youtube dashboard, simply click on the channel’s profile picture at the top-right of the screen (you’ll see your photo up there). Once selected, you will be typically guided through the next few steps before fully engaging with the YouTube Live feature. Here, you can add relevant information pertaining to the stream, enable monetization (provided your channel is linked with Google AdSense), tweak with your privacy settings, or even disable the live-chat feature should you want. If your primary purpose is to redirect traffic towards the main website, you can choose to add cards to create a call-to-action. In order to broadcast Live, you will need a specific software. YouTube recommends quite a handful of varying software options. Click on the “Encoder Setup” box, and copy the information listed there. Next, access the Open Broadcast Software, and enter the same information in the “Settings” box. After the YouTube Live streaming event has been wrapped up, your video will be available for normal viewing on your channel (based on your privacy settings). Download the video, and share it to all major and active social-media accounts. Think YouTube Live Streaming is worth the hype? Sound off in the comments below, or share your personal experiences with the Internet’s newest trend!